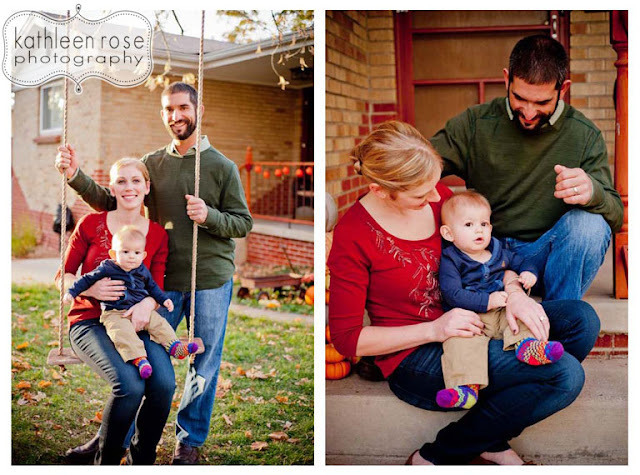 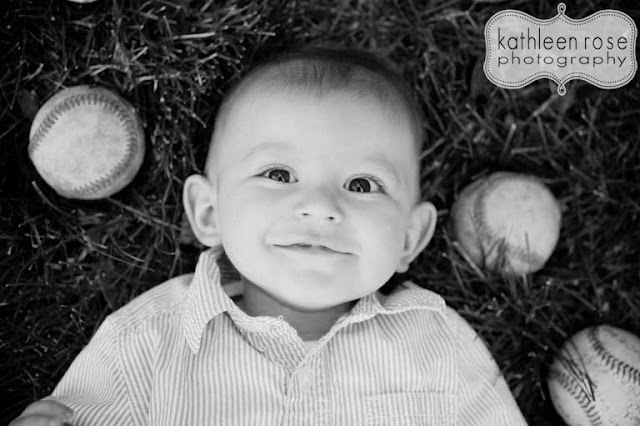 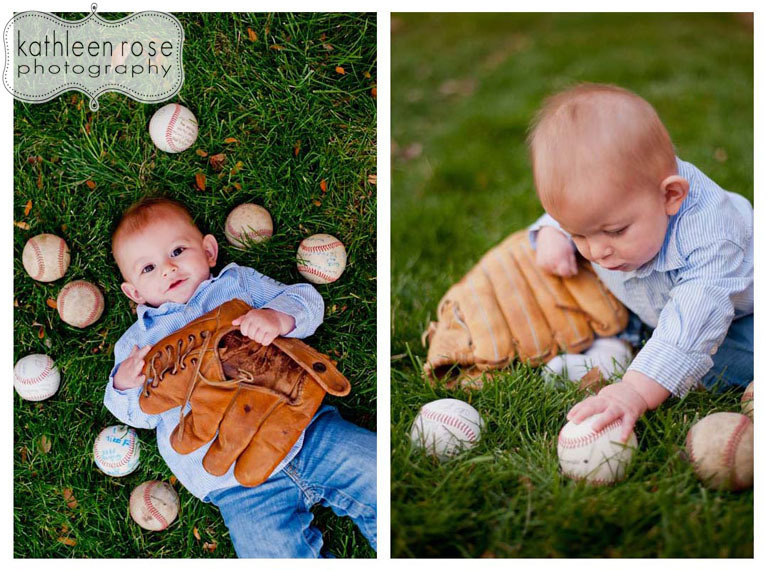 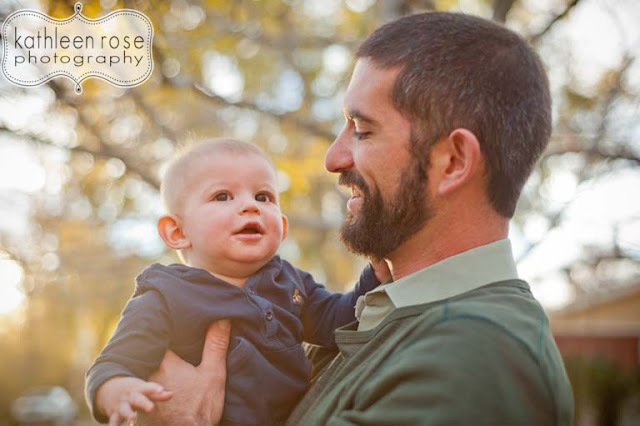 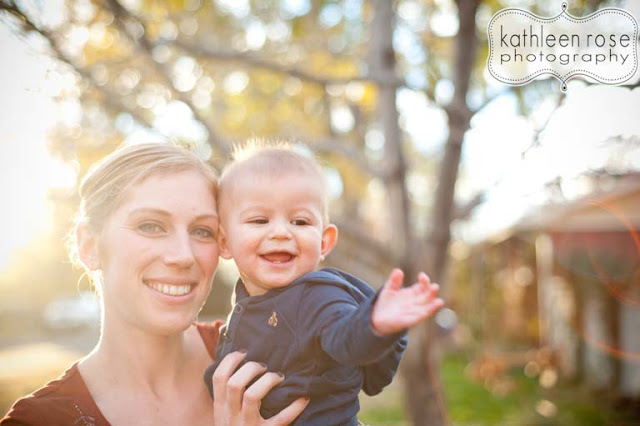 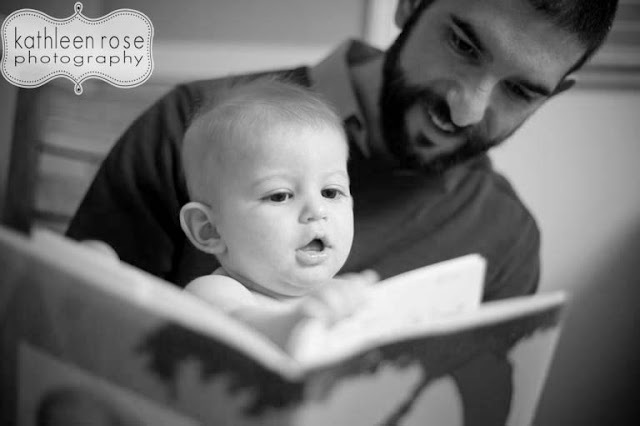 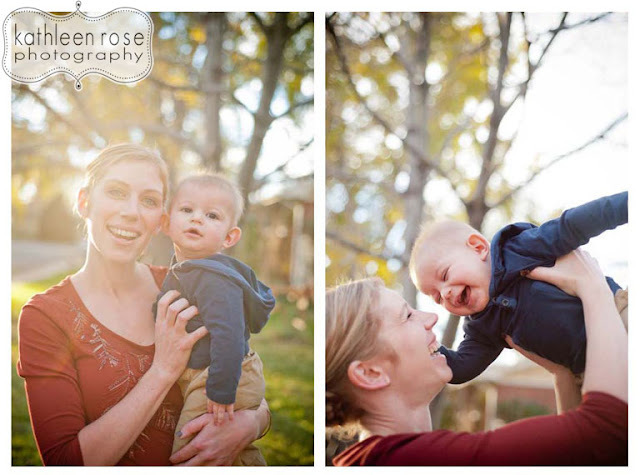 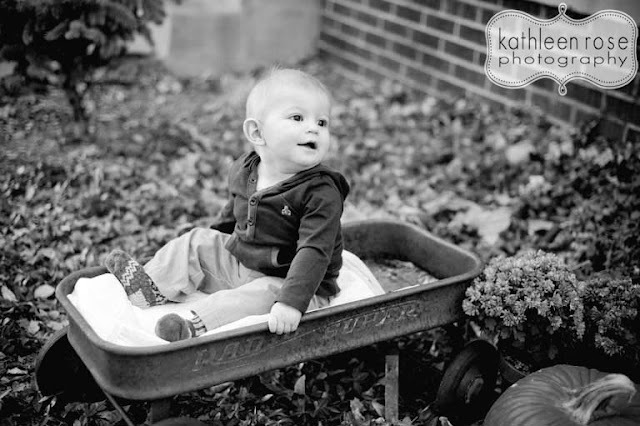 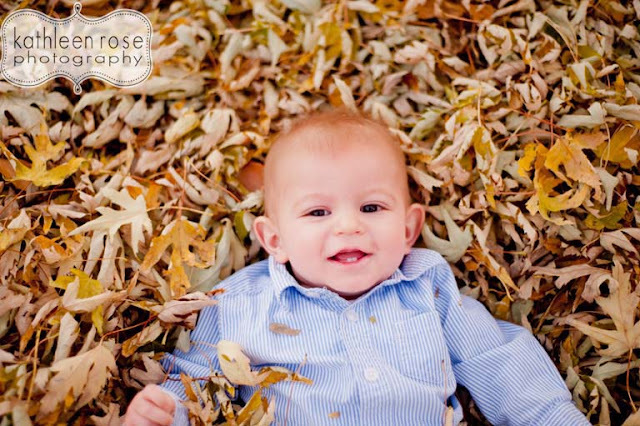 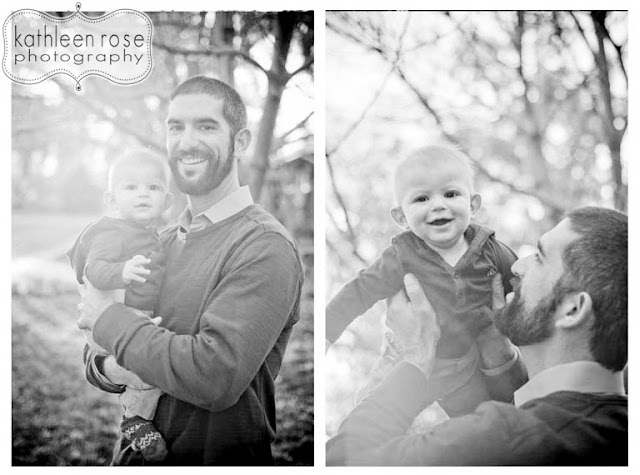 Kathleen Rose Photography Blog: Denver Family Photography | Baby Grant! 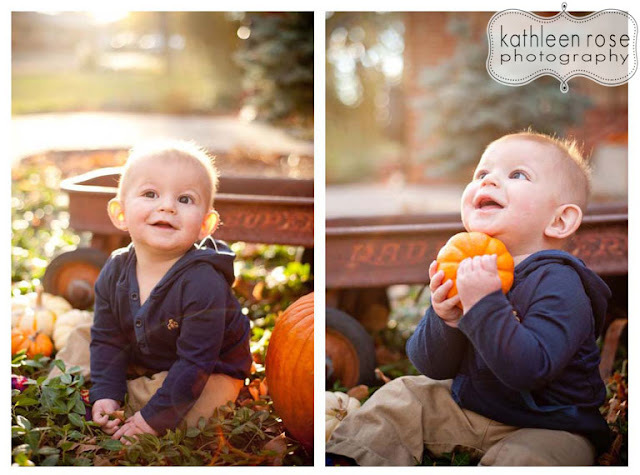 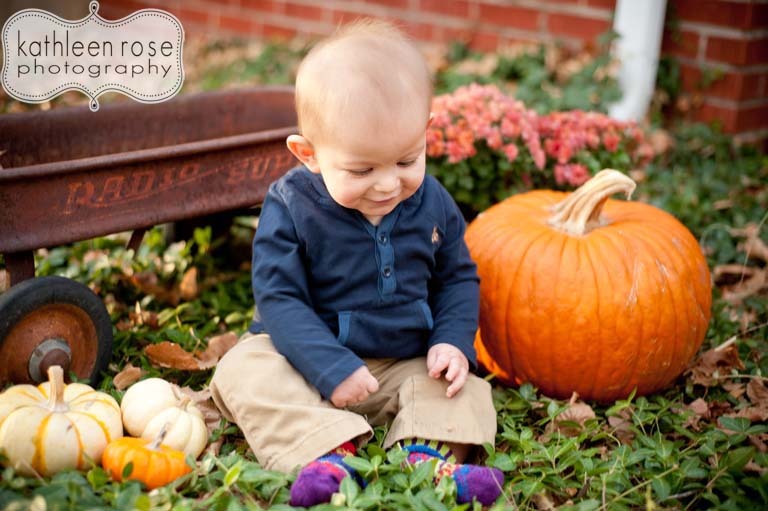 This little pumpkin is Grant - I had the honor of photographing his parents' wedding a couple years ago and now here he is! 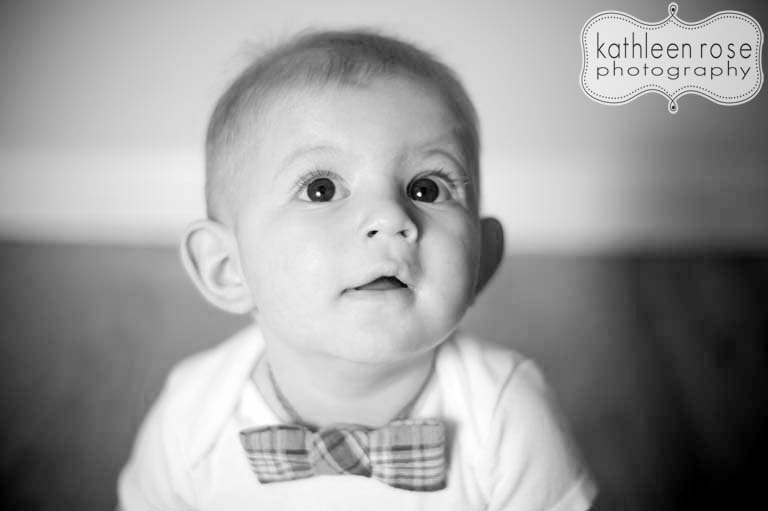 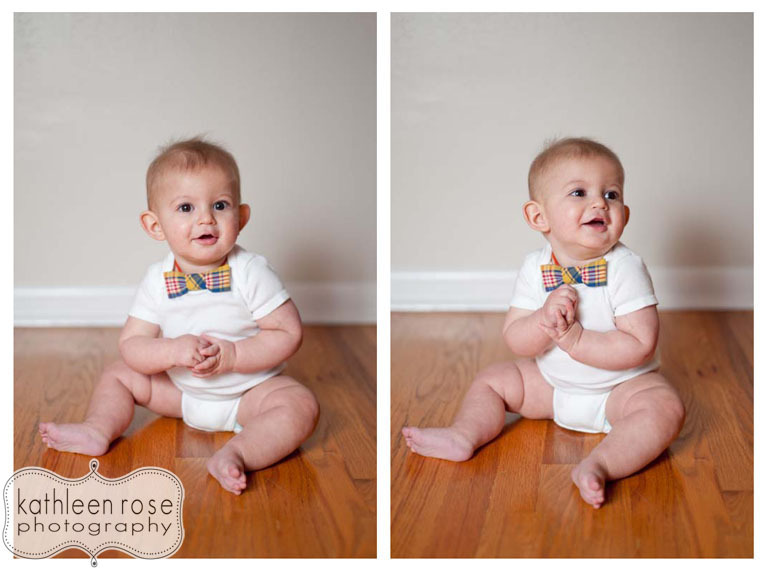 Grant is 7 months old and he already likes baseball and looks great in a bow tie - I would say he is a very cool kid. 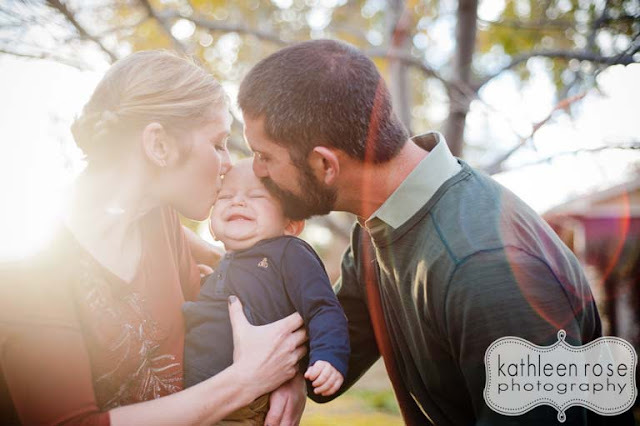 I am so glad I was able to meet him - and see his parents again. Congrats you guys - he is a cutie!